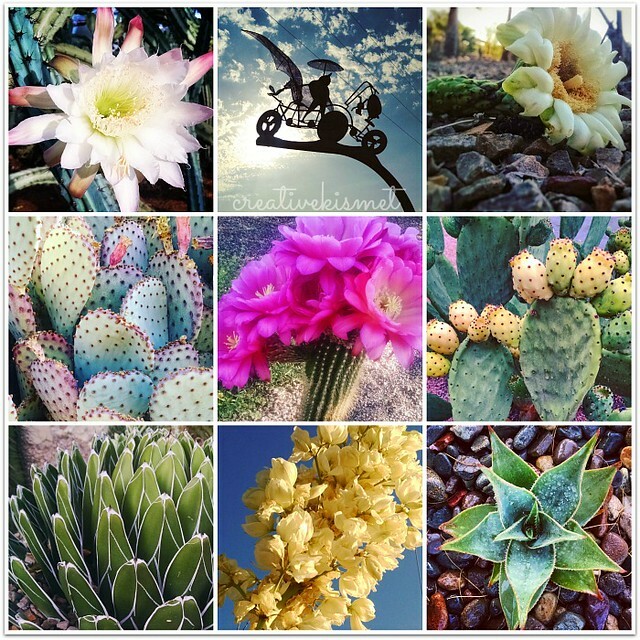 We’ve had an incredible spring and summer filled with an unusual and abundant amount of cactus blooms. It is such a surprise, especially right now with the heat, to find a cactus in bloom. The cactus are also fruiting from the spring blooms. I am excited to pick some prickly pears in late August and make some jelly and syrup! I wasn’t sure whether to comment on these photos or the previous post, Wind Dancing. I liked both of them a lot. The cactus photos are beautiful. It seems like you have a wonderful eye for finding and bringing out the beauty in your subjects. Nice work across two different mediums. Thanks Mike! I appreciate your kind words.